If you’re a frequent Instagram user, then you’ve probably gotten accustomed to the 60-second upload limit that prevents you from sharing longer videos to the platform from your mobile device. Fortunately, jailbreakers can now circumvent this silly restriction with a new free jailbreak tweak called IG Video by iOS developer pxcex. 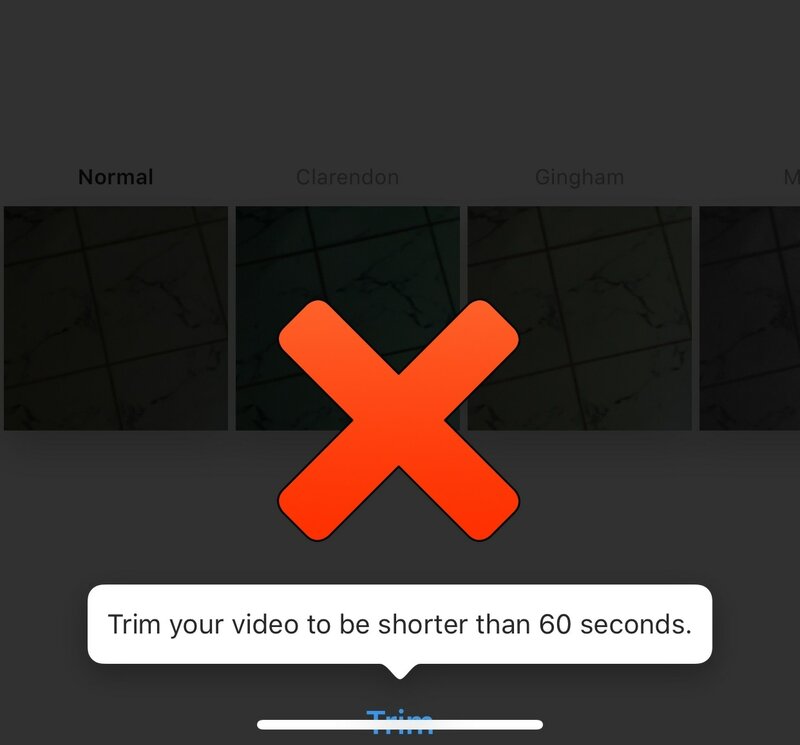 After you install IG Video, you’ll be able to upload videos longer than 60 seconds to your Instagram account, which means the prompt you see in the screenshot example above no longer has any bearing over what you can upload to Instagram. Out of curiosity, we peeked on the developer’s Instagram account, and it appears that he was able to upload videos exceeding four minutes in length. It’s difficult to discern what the upper limit might be after installing IG Video, but it’s certainly evident that you can exceed the stock 60-second threshold. 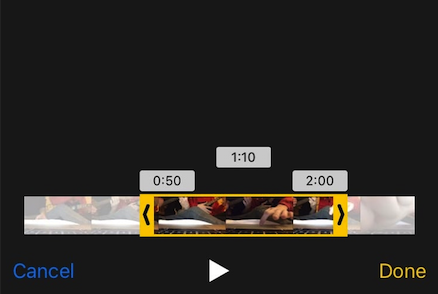 More importantly, these extended videos can be viewed by others whether they’re jailbroken or not. Whether or not you need IG Video comes down to what you typically upload to Instagram. If you mostly upload photographs, then you might not need it. On the other hand, if you upload videos and find the 60-second cropping mechanism to be intrusive, then this is one way to bypass it. 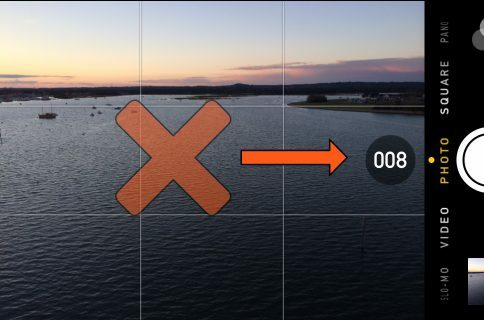 With no options to configure, IG Video gets to work immediately after installation. The tweak is designed to work with the official Instagram app, and so it won’t be compatible with third-party alternatives. If you’re interested in trying IG Video for yourself, then you can download it for free from Cydia’s BigBoss repository. The tweak works on jailbroken iOS 10 and 11 devices. Are you happy to see a way to upload videos exceeding 60 seconds to Instagram? Share in the comments section below.